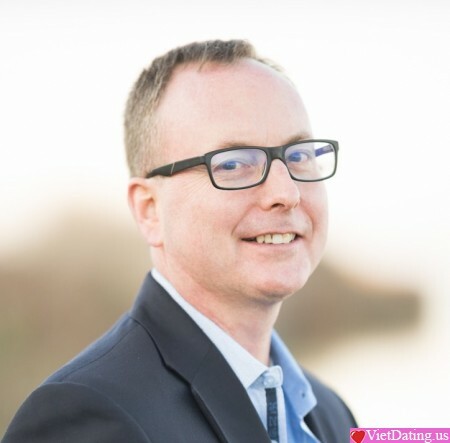 Divorced English guy looking to start over with a sweet kind gentle lady. I'm very romantic and looking to spend quality time with the right lady. I also have a great sense of humor that has been said to be dry. In my spare time I like pottering around in my '71 little British sports car. Also like to hike and go on road trips. I love movies and finding new restaurants, but it's so much more fun doing that with a special partner. I love good conversation or just staying snuggled up with my partner watching tv with a nice glass of wine. I'm pretty traditional and very romantic with the right lady - I believe any relationship should be a partnership, but I'm also a bit old-fashioned in wanting to protect and show my love in lots of different ways, from holding your hand, to surprising you with flowers, cooking you breakfast in bed, or dinner. I lived and worked in asia, the UK and now the US, and love experiencing different cultures and countries. I also love to travel.